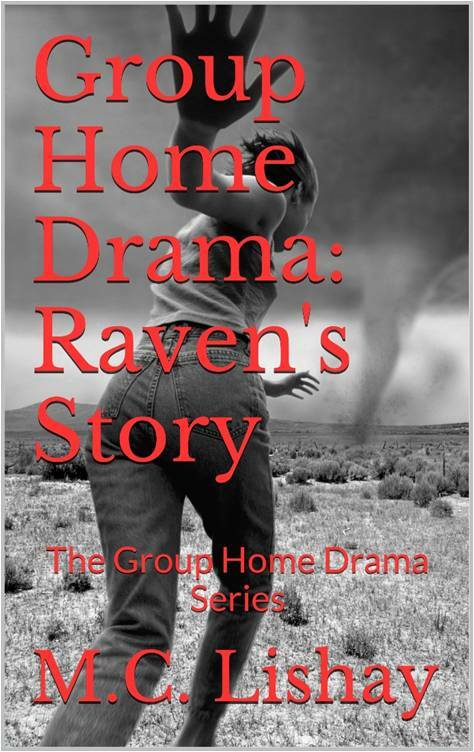 In Group Home Drama: Raven's Story, you'll meet Raven - a petite and athletic 18-year-old girl who shares her perspectives of living in a group home called Safe Haven with nine other girls. Raven started making the rounds in group homes at the age of 10 after the death of her parents. In Raven's Story, you'll see a complex and intimidating girl who struggles with her troubling past life, her sexuality, and acceptance from others while residing in a group home where organized raids on staff, thefts, physical and sexual abuse of residents, and unresolved resident grievances are common place. Raven's Story is a story of despair and hope that will make you angry, cry, and laugh. It's an inspirational story for children making the rounds through group homes. And it's a self-help guide for those in or contemplating entering social services or the child welfare field. Purchase Electronic Book Version Now! Also, Paperback Version is Available on Amazon.com. For more than 20 years, I have provided individual and group counseling to children and adolescents in transitional living programs, group homes, shelters, and foster care homes while working under the direct supervision of licensed clinical professional counselors and clinical psychologists. I have worked with families and children who have been diagnosed with almost everything in the "Diagnostic and Statistical Manual of Mental Disorders," Fifth Edition, DSM-5, by the American Psychiatric Association. That includes everything from autism to schizophrenia. I am an expert in the child welfare field, earning the following degrees and certification from Roosevelt University in Chicago, Illinois: a Bachelor of Arts degree in psychology; a Master of Arts degree in clinical professional psychology; and a graduate certificate in Clinical Child and Family Studies. I also have studied at the Illinois School of Professional Psychology, now Argosy University. In addition, I am a licensed Child Welfare Service Employee (CWEL) and hold a Childhood Severity of Psychiatry Illinois (CSPI) Graham Certificate from Northwestern University Feinberg School of Medicine, Department of Psychiatry and Policy Program. Due to my frequent contact with families and the juvenile court, I later earned certification as a paralegal from DePaul University.